Don't be stressed out about writing your final papers. Join us Sunday, Dec. 7th from 6PM-1AM in the Student Center Multi-Purpose Room West for "Coffee, Cookies, and Cramming III: A Late-Night Writing Extravaganza." There will be FREE snacks and writing help (if you want it) for anyone bringing in and working on a writing project. Just bring something that you need to write and your laptop and/or pen and paper. We'll provide a friendly, encouraging space in which you can get your writing projects done! We're very pleased to have the fine members of the Zeta Chapter of Phi Iota Alpha Fraternity as our excellent co-sponsors! We passed 1500 appointments today! Last year, we had a slightly fewer than 1500 appointments per regular school-year term. This semester, we're already past that -- we're at 1520 appointments as of today! 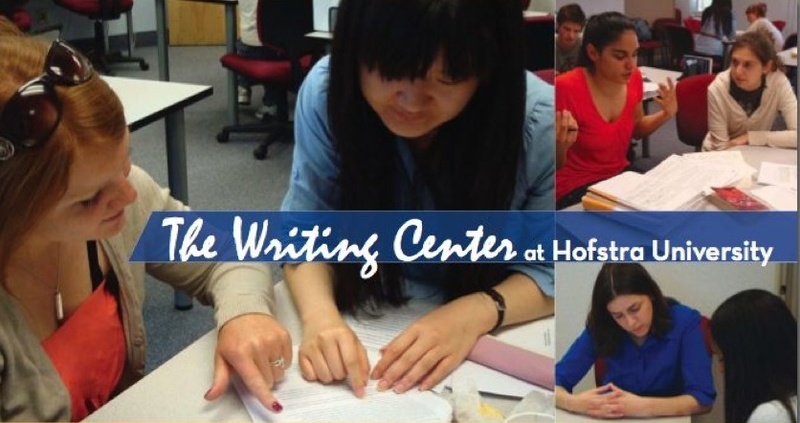 Thanks to all of our valued clients for using the Writing Center, and thanks to all of our valued tutors for your excellent work! It's Baa-aack! Coffee, Cookies, and Cramming III is scheduled for Sunday, December 7th, 6PM-Midnight! Your favorite late-night paper-writing party is back, just in time for finals. Coffee, Cookies, and Cramming III is scheduled for Sunday, December 7th, 6PM-Midnight at the Student Center (Room TBA). Bring a paper (or anything else) that you're writing and enjoy free snacks and free writing tutoring (if you want it) as you work! We're pleased to have the fine members of the Zeta Chapter of Phi Iota Alpha as our excellent co-sponsors! Alas, our mid-term paper writing party has been postponed until December, right before finals, but we're delighted to have the Zeta Chapter of Phi Iota Alpha as our co-sponsors for that event. See you then!